The IP Office Stand is sold out for Saturday’s match against Lincoln City, meaning there is only standing tickets available in the Thatchers’ Big Bank. It is the second time this season that the IP Office Stand has sold out and the club is urging all fans to buy in advance for matches where possible. All of September’s games are currently on sale and the club will be introducing a priority tickets system for matches from October onwards, with details to be released soon. Standing tickets for the Lincoln City match should still be available to purchase on the day, but again the club is advising that supporters buy tickets in advance to avoid disappointment. You can do this by visiting tickets.ecfc.ouk or by phoning Exeter City on 01392 411 243 and then collecting your ticket from the ticket booth in Red Square on matchday. Hospitality is also available for this and all home fixtures at St James Park, from as little as £30 (including the matchday ticket). 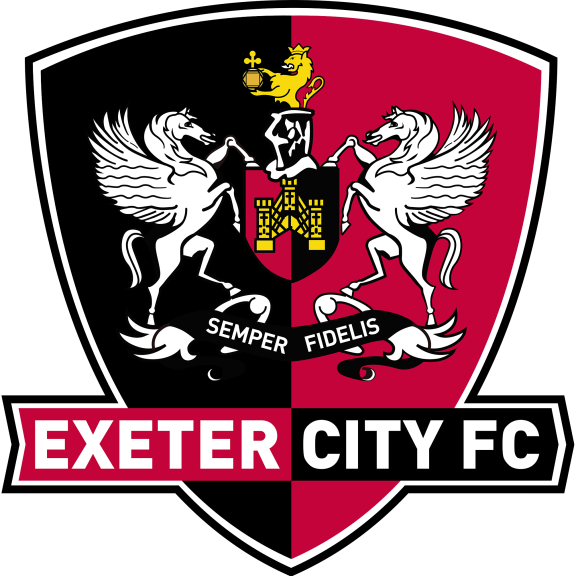 To enjoy the match in style email commercial@ecfc.co.uk or phone 01392 413957.